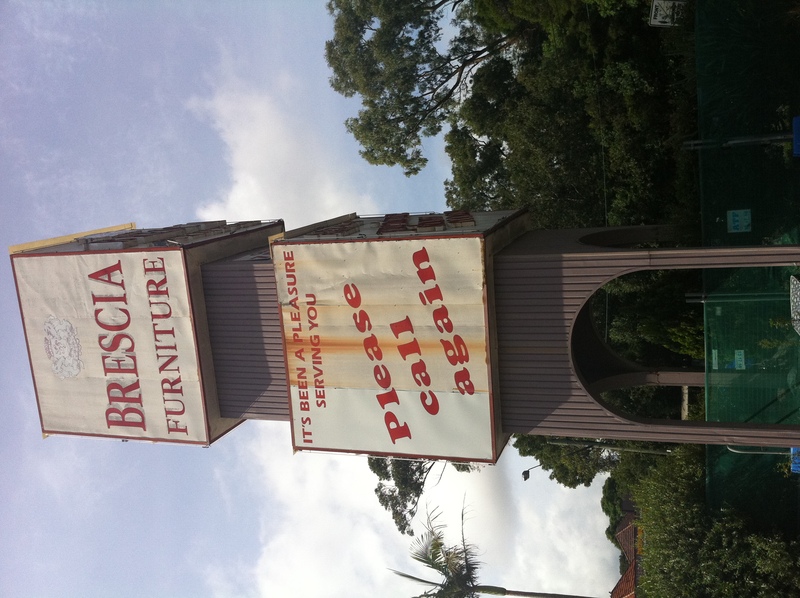 Went past it loads of times.Interesting.Good to see Sydney history being documented.Thanks. 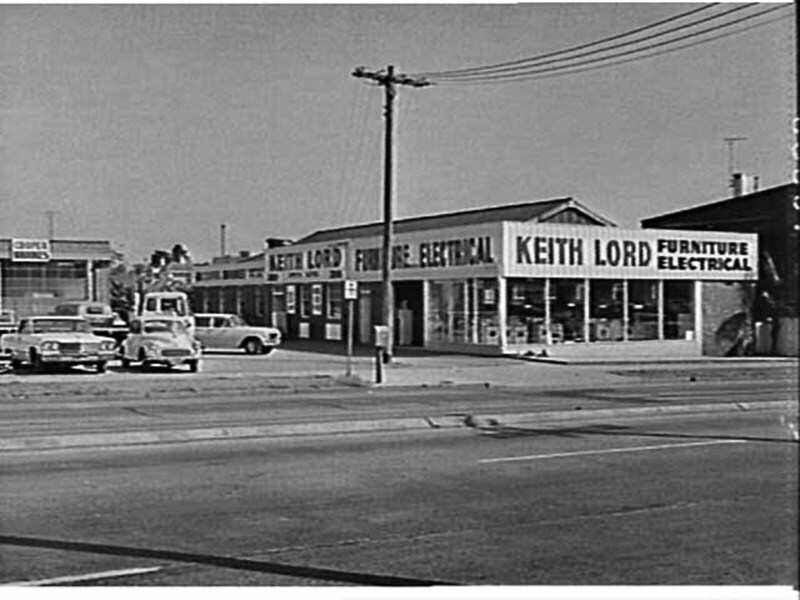 I still remember the 1970s ads on the TV for Keith Lord furniture stores. He also had branches at Carlton and Hornsby. The Carlton store, with its Keith Lord concrete arches and moulded clinker brick walls, is still there in all its glory on the corner of Princes Hwy and Westbourne St. 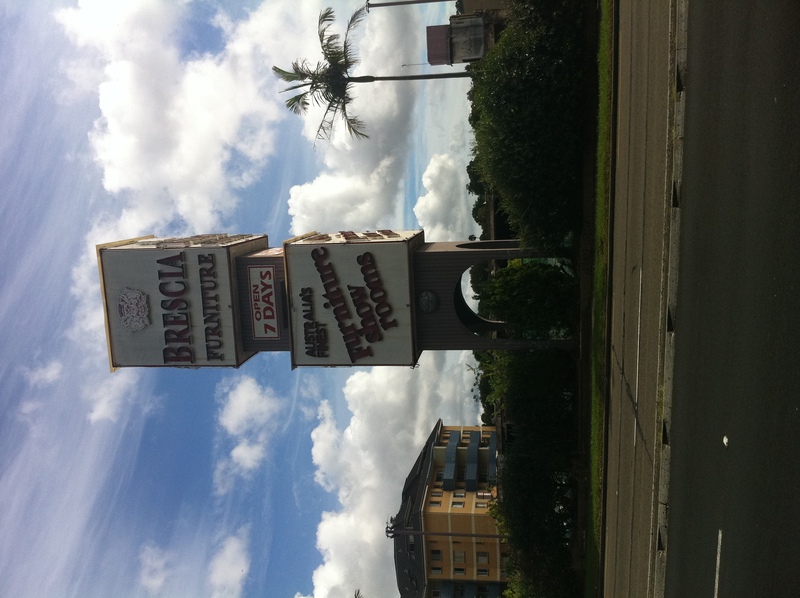 The Hornsby store was the third one to open, on the prime spot at the bend in the Pacific Hwy and Pretoria Pde intersection. 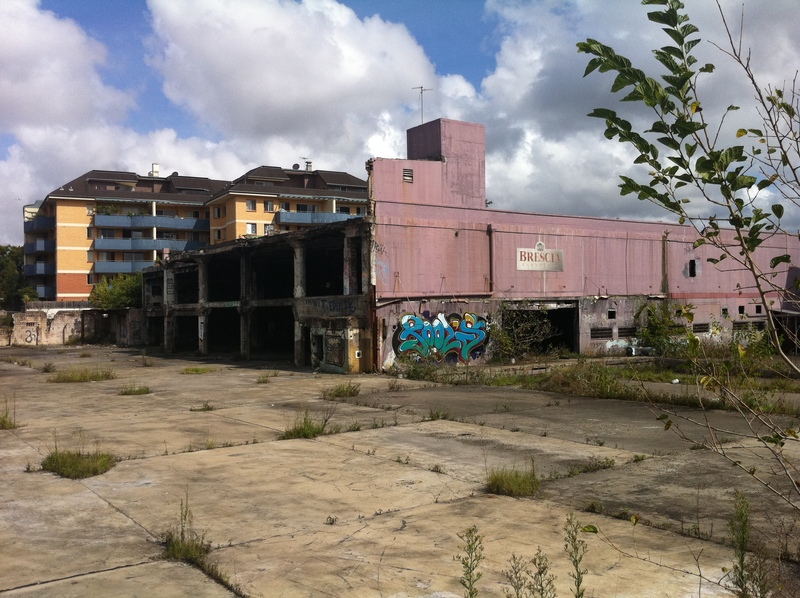 In recent years that site has been demolished and redeveloped as an apartment block. 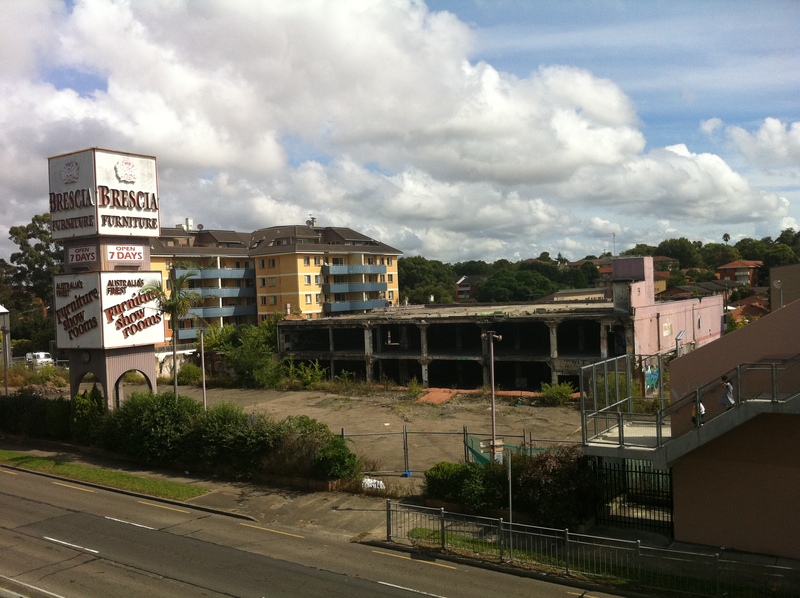 Went past there a couple of days ago and the M4 extension has taken the car park but the shell of the building is still there. It seems no one wants to take responsibility of tearing it down. When we were kids we used to joke about the name and tell people he was our cousin.